The Girl Who Sees team is proudly composed of Pilipinx and allies. Pattie Umali grew up in the Chicago suburbs surrounded by Filipino family and culture. She was heavily involved with Brown's Filipino Alliance during her undergraduate years at Brown University while pursuing degrees in International Relations and Sociology. After working for several years at a study abroad organization, Pattie realized that gaming and tech would be great ways to engage a younger audience in global education and intercultural learning. She received an MA in International Communication from American University with a concentration in Technology in International Education. In 2017, Pattie founded InterIntellectus, a 501(c)3 organization dedicated to creating tech and gaming for intercultural learning. 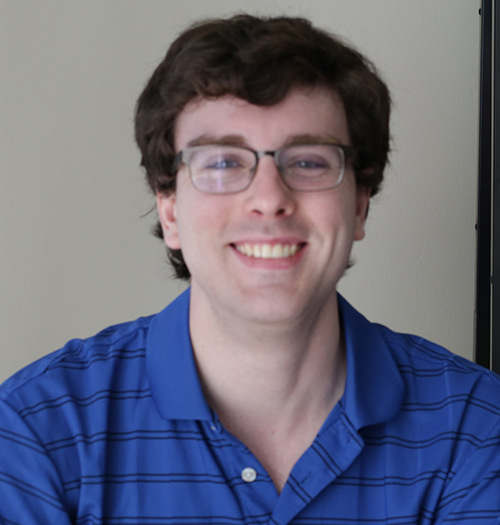 Nathan Hahn graduated from Northeastern University with a degree in Asian Studies and holds a MBA in International Business and Finance from Clarewood University. He is a programmer with a passion for developing games that create connections between people and bridges across cultures. She is a game designer and video producer. She received her Masters in Game Design and her Bachelor's in Film and Media Arts from American University. 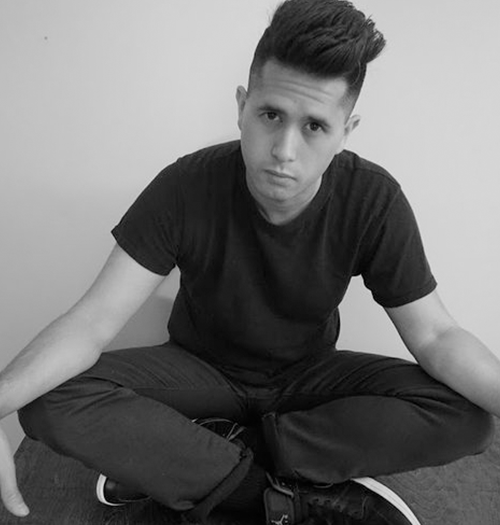 Joshua Marquez (b. 1990) is a Filipino-American composer and activist whose award-winning music explores the liminal space between tone and noise as a means to investigate the complexities and duality of Asian American identity. Marquez holds a PhD in composition from the University of Iowa in addition to an MM from the University of North Carolina at Greensboro. Marquez's music has been performed and recorded, internationally, by ensembles and musicians such as the JACK Quartet, Brno Philharmonic, Carmine Marcello Rizzi (violin), Iwona Glinka (flute), and the University of Iowa Center for New Music, Gate City Camerata, Quintet Sirocco, and the National Chamber Orchestra of Armenia. Francesco considers himself as the Bear Grylls of sound design. He’s currently out in the wild trying to record Kapre and Tikbalang sounds for The Girl Who Sees. Tristan Espinoza is a Filipinx-American digital artist and educator who was introduced to programming not through engineers, but via artists. He studied at the School of the Art Institute of Chicago (SAIC), obtaining a BFA while focusing in the school’s Art and Technology Studies Department. Espinoza uses programming and 3D modeling + animation to make work that ranges from interactive design to video games, multimedia installations to machine learning projects. 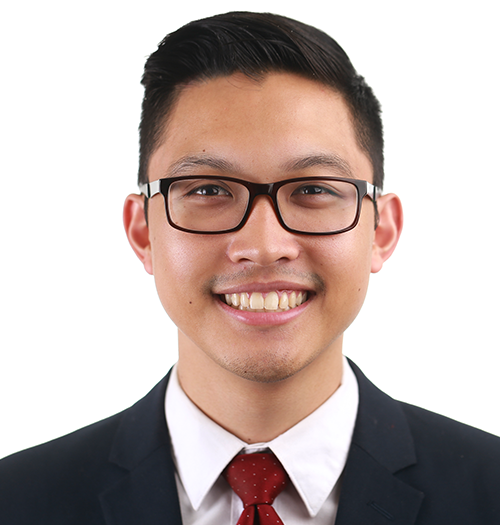 As a 1.5 generation immigrant, he forefronts his diasporic experience to negotiate the joys and struggles of a shifting home while also establishing platforms for unique, but connected, narratives. Zach is Pilipino-Chamoru-American. His grandmother is from Baao in the Camarines Sur province. He enjoys producing games and DMing 5th ed. Dungeons and Dragons. After graduating and doing the business thing for a decade, Miguel decided in 2014 to pursue digital art. After studying Digital Illustration in 3dsense in Singapore, Miguel is now back in Manila mostly drawing cool stuff, sometimes walking around aimlessly looking for the perfect bag of Cheddar and Sour Cream Ruffles. Candice Go is a digital artist based in the Philippines. After graduating from the University of the Philippines with a Bachelor's degree in Visual Communication, she decided to pursue her dream of making art for game development. Candice enjoys learning new hobbies and taking photos of her dog. Juelle is an artist by profession and a gamer by heart. She started working on her skills since high school while working for her parents making science exhibits and concept designs. Now she works on creating art for tabletop and video games. Devoting herself to making games that would make people come together, She sharpens her skills by drafting game designs focusing on multiplayer. 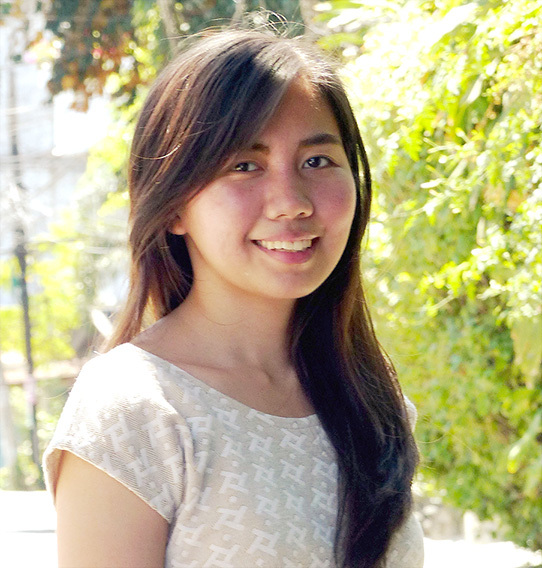 She is also the co-founder of Bandila Games, a small indie game dev team in Manila. Geraldine Ragsac is a freelance designer and digital artist based in Hawaii. 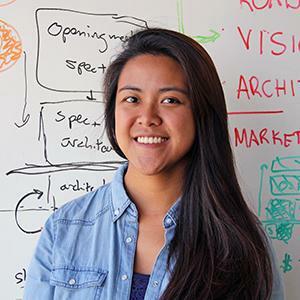 She holds a Bachelor's degree in Human Centered Design & Engineering from the University of Washington in Seattle. Inspired by her own experience discovering the design and engineering world in college, she returned to her home in Ewa Beach, Hawaii to teach and expose students to more STEM opportunities. With her last name translating to "happy" in Ilocano, she is here to bring joy to the world with delightful experiences based on thoughtful and intentional design. Based in Manila, Jerald Dorado has been working as a visual creative and writer since 1999. 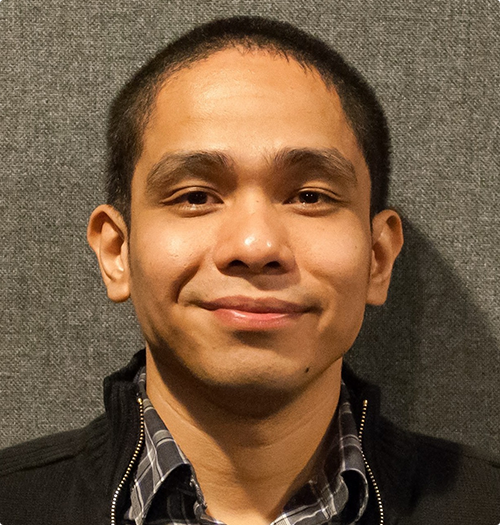 He works as a storyboard and animatics artist for companies in Manila and in the US. Over the years he has also done illustration, comics, and some animation.